Our Place Tuxedo & Uniform Company is a full service formal wear and uniform supply company headquartered in North Providence, RI. 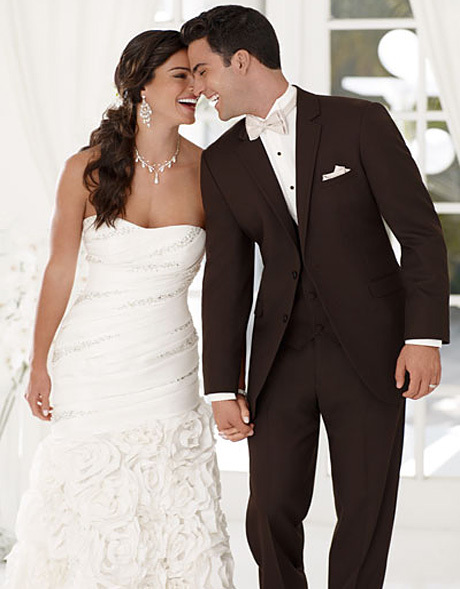 For over thirty years, Our Place has featured tuxedos by world renown designers such as Ralph Lauren, Perry Ellis, Lubiam and Oscar de LaRenta. With almost 100 vest styles to choose from and numerous other accessories, Our Place has become the largest company of its kind in Rhode Island. Our knowledgeable and personable sales staff prides itself in its service and looks forward to being a part in making your special day a memorable one for years to come. Suit up in sophistication! With one or two buttons, from satin lapels to extra-fine Italian wool. You'll feel confident on your day with a look to match your style. From cravats to cufflinks,Our Place Tuxedo offers a full range of accessories in a range of colors, fabrics, and finishes. The result, is an ensemble that coordinates seamlessly and reflects your unique taste.